Marc from Go See Talk has asked a group of us to “imagine ourselves as bona fide Theatre owners” as such we have the opportunity to schedule a week’s worth of Double Features. This sounds simple, it isn’t! 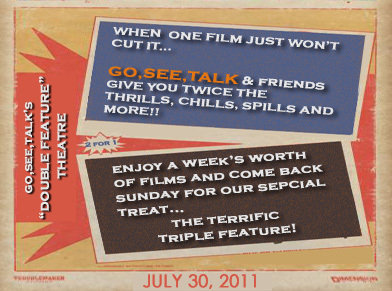 With no rules or criteria to limit us we could pick any two movies per day (three on Sunday). I went through several drafts choosing movies by genre, decade, actors, directors. In the end I decided to forgo an link from day to day, there is no direct connection between any of the movies, however they are chosen to play well together as well as been linked by genre, style or vibe. 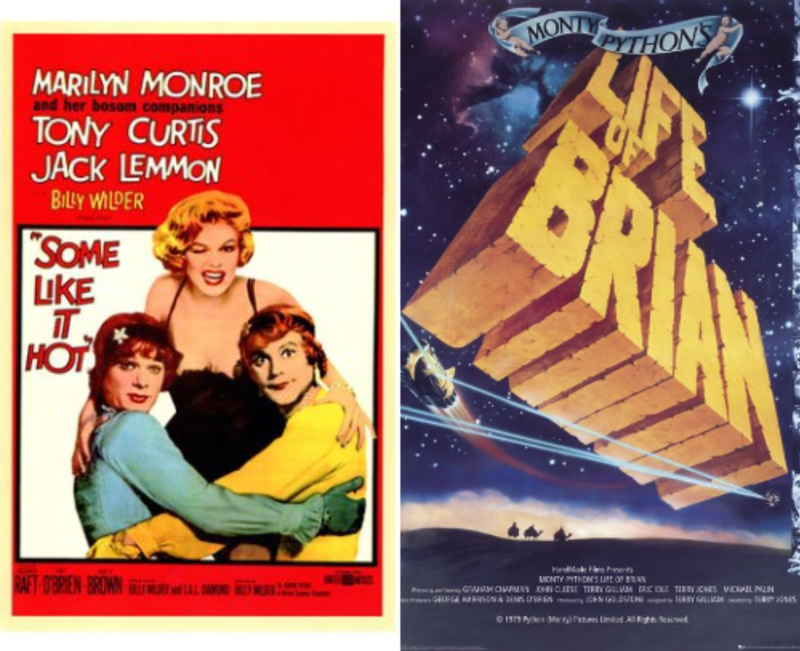 The early days and popularisation of cars and movies happened around the same time. 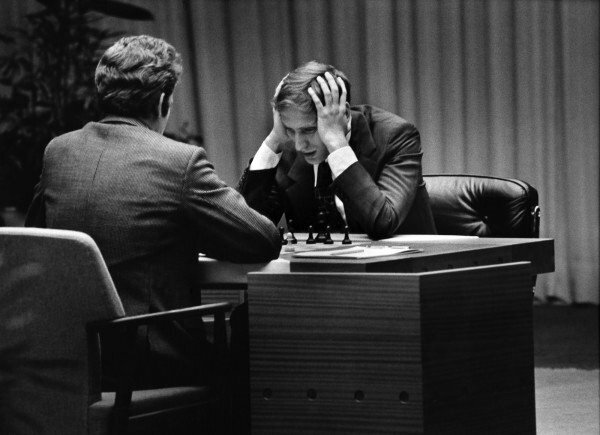 For this reason the two have always been linked. That is why there is no surprise that America has been responsible for the biggest car culture and the biggest movie industry in the world. 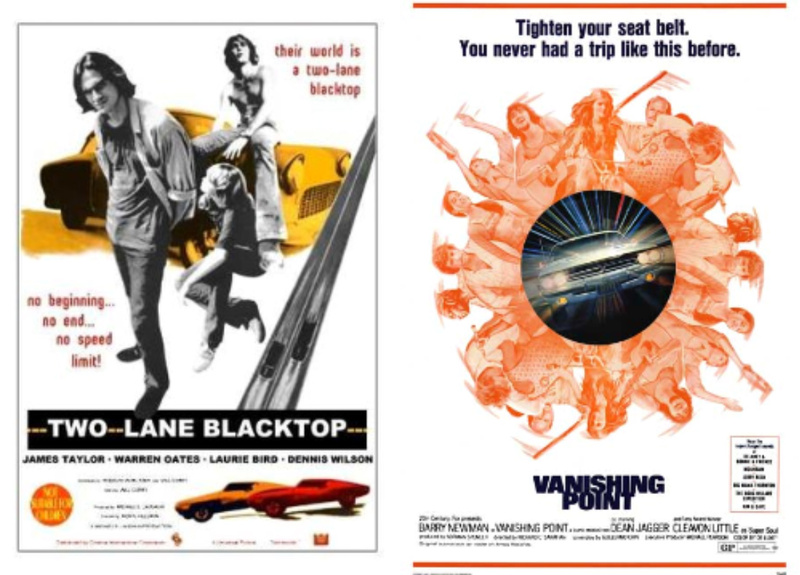 For that reason a brace of road movies is a perfect start to a week of double features, and they are two of my favourites. 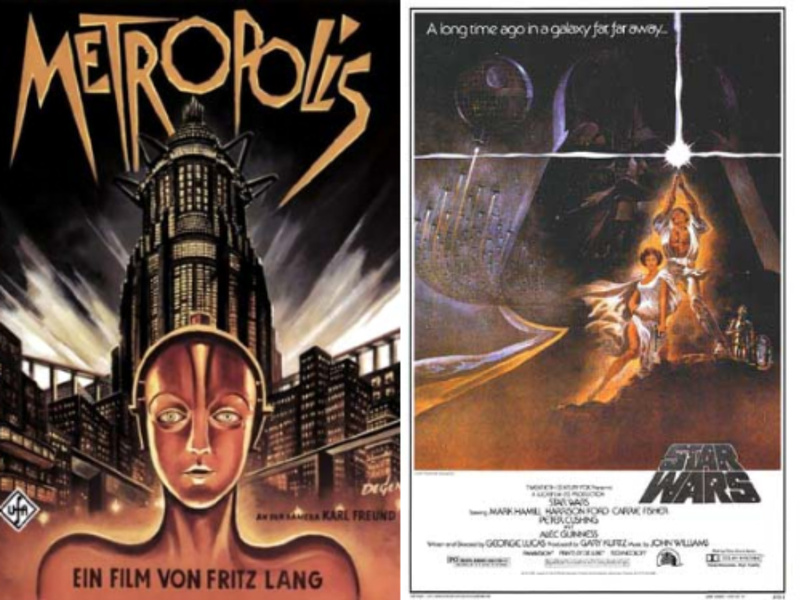 There are two movies that probably changed science fiction more than any other, both the way they look and the way we see them. A perfect combination for a double feature. 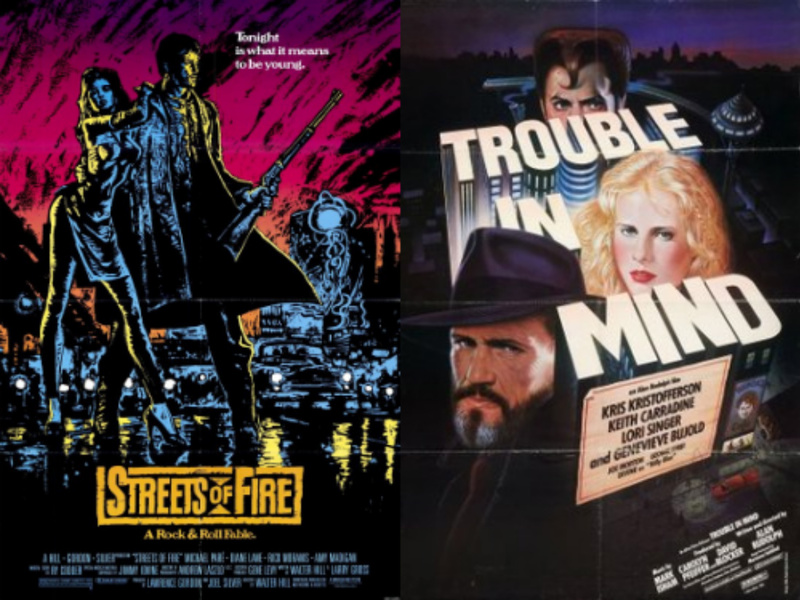 Neither fantasy nor reality, not past, present or future; Streets of Fire and Trouble in Mind are both set in a world almost like our own. With troubled and flawed antiheroes they are like comic books on the screen without the baggage of actually been based on a comic book. Two films that could only have been made in the 80’s. A little light relief is needed as we reach the hallway point of this week of double features. 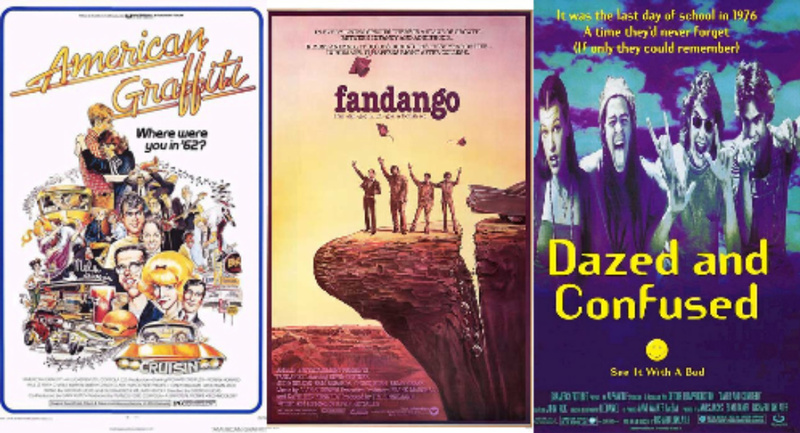 Are these the two best comedy movies of all time? They are certainly my two favourites, watch them and decide for yourself. Two very different movies that play with time and perception, they also both proved to be breakout movies for their young stars. A film could be considered a work of art, but a movie is entertainment pure honest entertainment. 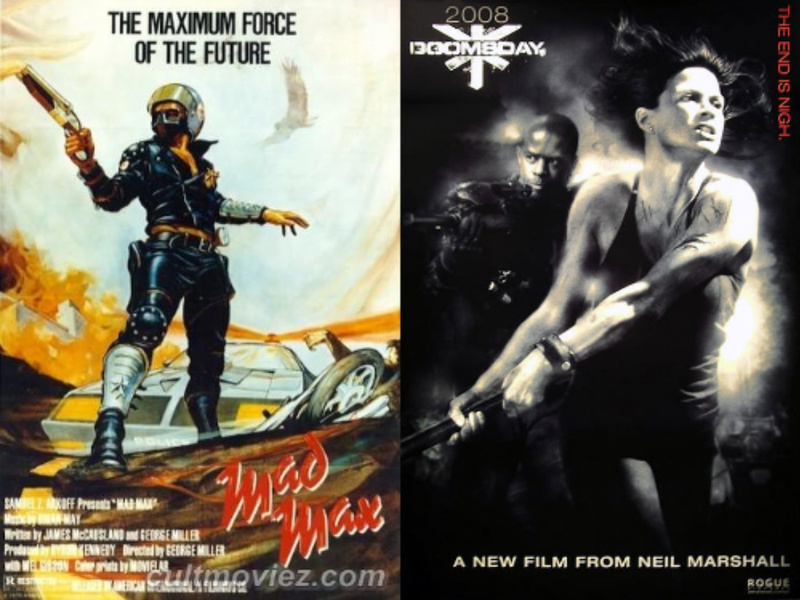 Saturday night is a night for movies not films and the ultimate movie has to be Mad Max. The underrated and unappreciated Doomsday is like no movie you have ever seen, it is more like every movie you have ever seen. If you are going to spend five or six hours watching three movies in a row you may as well enjoy yourself. For that reason I have picked three of my favourite nostalgic movies. There are some actors and actresses who are so good you look forward to seeing them in a movie even if you know nothing about the film itself. This in itself isn’t unusual but for me it applies to four actors who just a few years ago I had no idea who they were. Kristen Wiig is one who really snuck up on me, having made her name on Saturday Night Live (2005-2011) that I don’t watch (not sure if its on in the UK), the first time I saw her in a movie was a supporting role in Adventure land (2009) where along with he onscreen husband Bill Hader steels the show. Whip It (2009) again saw her take a supporting but memorable role. Her two movies this year Paul (2011) and Bridesmaids (2011) have seen her excel in large roles. With a film and TV career dating back to 1997 I first took notice of Vera Farmiga when I saw The Departed (2006) then kind of forgot her until Up in the Air (2009), were she shone alongside George Clooney and received a much deserved Academy Award nomination. In the last twelve months she has appeared in Henry’s Crime (2010) and Source Code (2011). 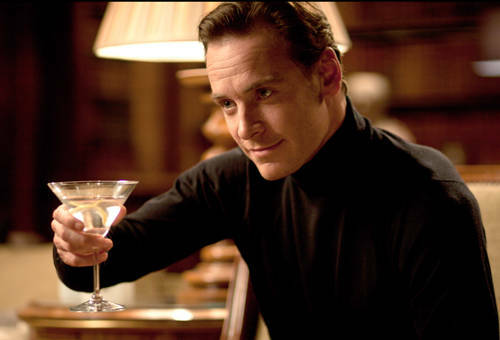 Michael Fassbender’s early résumé also includes Band of Brothers (2001) he followed this with numerous TV roles including the British supernatural show Hex (2004-2005). Following 300 (2006) you can’t get away from him with Eden Lake (2008), Hunger (2008), Fish Tank (2009), Inglourious Basterds (2009), Centurion (2010) and most recently X-Men: First Class (2011). Future films include yet another adaptation of Jane Eyre and Ridley Scott’s new Alien movie Prometheus (2012). He is also my top tip for a future James Bond. Last week I revealed how I had seen Harry Potter and the Philosopher’s Stone for the first time. 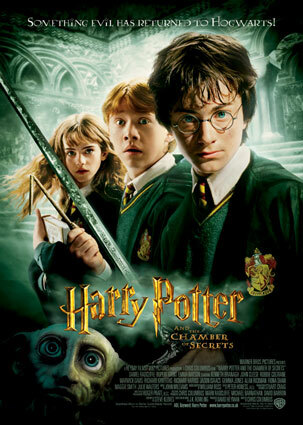 Just a week later thanks to ITV (they seem to be showing the whole series) I have now seen the second movie Harry Potter and the Chamber of Secrets. So how does it compare? Harry Potter returns for a second year at Hogwarts School of Witchcraft and Wizardry. When students start turning up in a petrified state the finger is pointed first at Harry and then a member of staff. 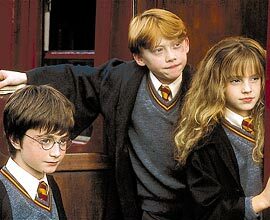 Harry and friends set to work solving the mystery and saving the school all the time dealing with the politics and class struggle within the School of Witchcraft and Wizardry. Taken on its own merits I actually think it is on a par with the first film, but when put into context it does however suffer for having a very similar plot to the first. I’m sure this isn’t a problem for the younger viewers. As previously mentioned I have already seen The Prisoner of Azkaban, and found that it worked as a stand alone movie, I don’t think this second movie would have held my interest had I not seen The Philosopher’s Stone last week. Like an episode of a long running TV show the movie has to balance its stand alone story, character development and ongoing story arc. On the whole the balance isn’t bad but it does take a long time to get to the main underlying plot, once we get there the other elements are relegated or even largely forgotten. The problems the first movie had with the expression on the passage of time are sorted out pretty well and the year in which the movie is set is relatively clearly defined. The young actors have grown into their parts and are far less wooden the first movie and take centre stage. This results is that some of the older cast members are given less to do, this is a shame as Snape (Alan Rickman) and Hagrid (Robbie Coltrane) remain the best characters. The addition of Kenneth Branagh as Professor Gilderoy Lockhart is welcome comic relief as he plays a complete buffoon to perfection. The one character who doesn’t work for me is Dobby the house elf, he is clearly one for the younger viewers, I found him really annoying, with too much Jar Jar Binks not enough Gollum. 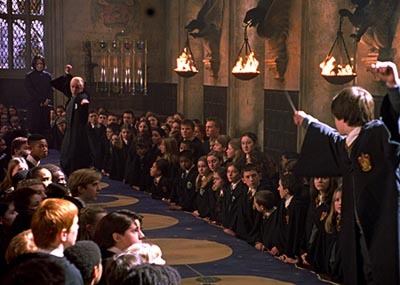 The Quiddich match is an unusual part of the movie. It doesn’t have a huge amount to do with the main plot but is a fun addition in its own right a little like the pod race in Star Wars: Episode I is feels shoehorned in but actually fits well. The scene also helps develop the relationship between Harry and Draco Malfoy (Tom Felton) that will clearly be important to the plot later on in the series. Despite having a similar budget to the first movie the effects are a little more polished and in the fantasy context of the movie add to the storytelling not detract or distract it. In conclusion the best bits of this movie are probably better than the best bits of the first movie but on the whole it has nothing new to offer that we didn’t see last time. The story is going to have to develop further and introduce some surprises if it is going to keep my interest for another six movies. Having already seen part three, Harry Potter and the Prisoner of Azkaban, I am now interested in seeing it in context of the other films. 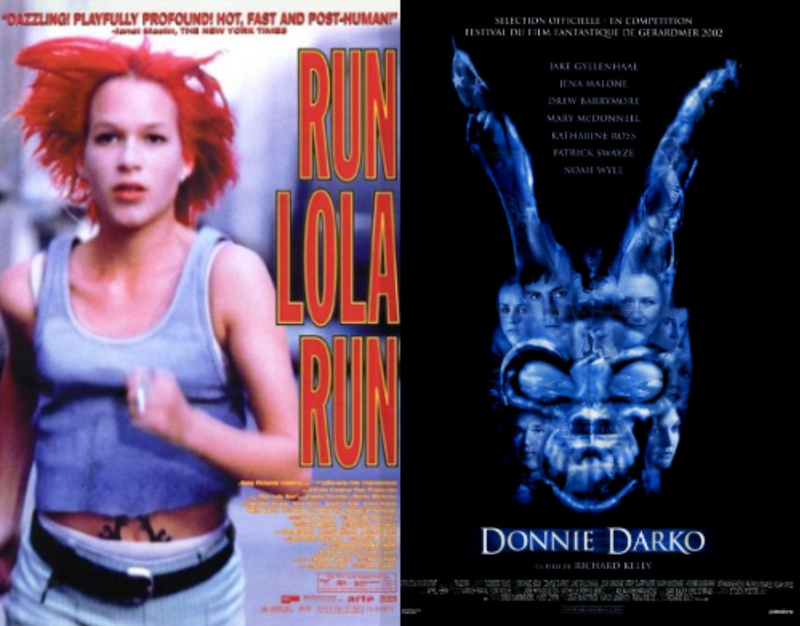 Has anyone seen these movies? What am I missing? *All plot synopsis come from Empire. I don’t think I have ever made a secret of the fact I’m not a Harry Potter fan. I have nothing against the franchise I just haven’t seen the movies, nor have I read the books. I have seen the third movie, Harry Potter and the Prisoner of Azkaban, this was the result of a rainy afternoon, my admiration of its director Alfonso Cuarón and the chance occurrence that I turned the TV on just as the movie was starting; It had nothing to do with the Potter Hype. So as the rest of the know universe is getting exited about The Deathly Hallows: Part 2, I have just seen the first movie, Harry Potter And The Philosopher’s Stone for the first time. So what did I think? 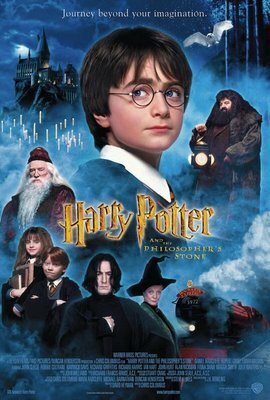 I’m not going to review the movie in full, that has been done to death in the past decade, nor am I going to dwell to much on the synopsis, anyone reading this probably knows the film(s) much better than I do, so briefly: Harry Potter is an ordinary 11-year-old boy, orphaned at an early age he lives with his fairytale evil aunt and uncle. 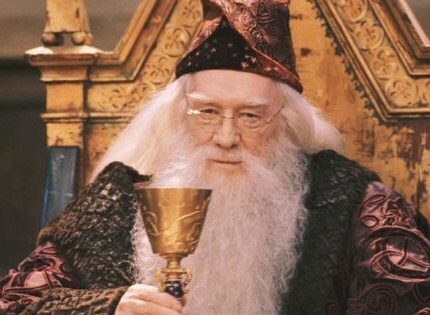 Despite the best efforts of his guardians Harry discovers that he is a wizard and is invited to attend the Hogwarts School for Witchcraft and Wizardry. 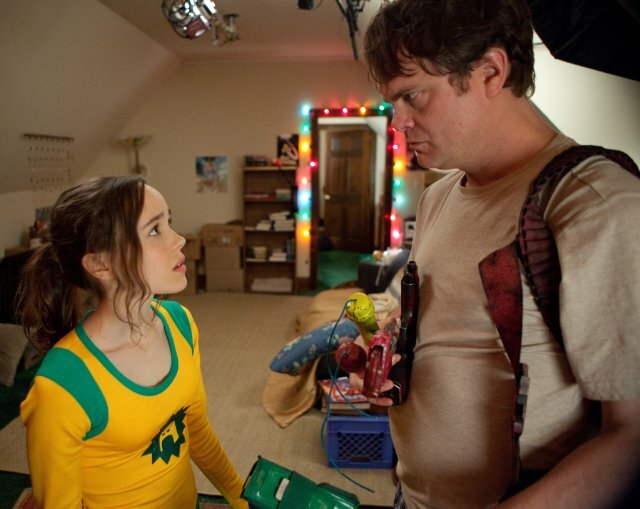 What follows is a combination of magical adventure and pre-teen school drama. The story is well told and well paced, the two and half hour running time is about right, it packs a lot in without outstaying its welcome, however the depiction of time is very poor. There is a cleaver device whereby the movie is set in the space of a single school year, I understand this comes directly from the source material. The problem is that there is little indication of the passage of time, this in itself is a minor issue but it does devalue development of the friendship of the three young protagonists in its most formative time. 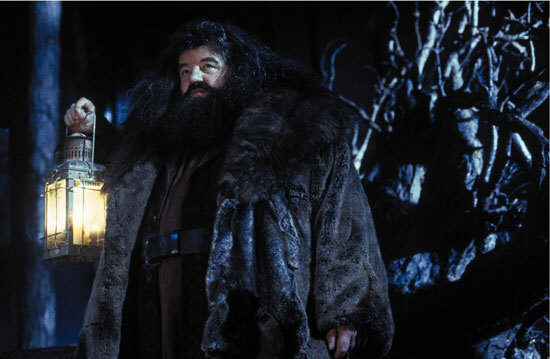 The budget is believed to be around $125million, approximately half that of the later movies, the money is used well with pretty good special effects are, and decent sets, but the real success is the cast of first rate actors (including: Richard Harris, Maggie Smith, Robbie Coltrane, Fiona Shaw, Richard Griffiths, Ian Hart, John Hurt, John Cleese, Alan Rickman, Zoë Wanamaker). The only drawback to this the quality of the supporting performances is such that it makes some of the acting from the child stars seem a little wooden at times, I am led to believe it gets better in later movies. Having never read the books I don’t know how well it works as an adaptation but taken on its own merits it is a well crafted and enjoyable film that doesn’t insult younger viewers or bore older ones. 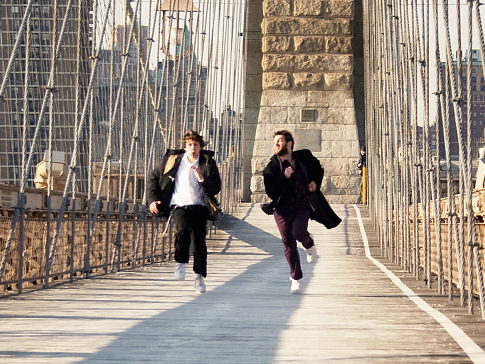 On the whole it makes for an enjoyable film, if a little safe and predictable. I will be checking out the rest of series in the coming weeks. I have never made any secret of my dislike of 3D movies. 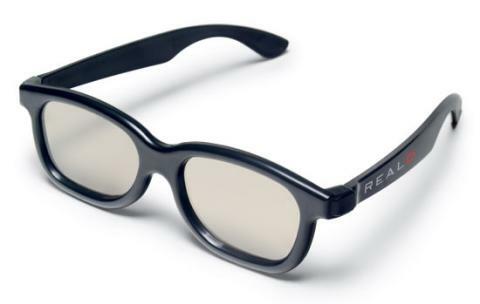 I don’t have any particular problem with them, I don’t get headaches from watching them as many viewers have reported, 3D movies are often so bright and colourful that the 35% loss of light caused by the Real D glasses has never been an issue, I just don’t see the point. Filmmakers who have been enchanted by the medium will argue that it is “more immersive” than 2D, what they don’t seem to realise that a good story is more immersive than a visual gimmick. To exacerbate the problem in a sort of 3D snobbery they refuse to use the horror gimmicks of things flying towards the audience, the one thing 3D does well. The real issue of 3D is the extra cost, charging extra for the 3D glasses is fine but actually charging more for just watching the movie makes no sense to me. The expensive infrastructure needed to show 3D was paid for by the success of Avatar. My local cinema (who charge between £4.50 and £6.85 to see a film depending on when you go) charge an extra £2.10 (£1.50 for Children) for a 3D movie and £0.80 for the 3D glasses. That makes it nearly £10 for a 3D movie at peek times. It would cost a family of four (two adults and two kids) £33.10 (about $55 at current exchange rate) to see a 3D movie. Despite my feelings for 3D I have actually seen four 3D movies so far this year: Sanctum, Drive Angry, Thor and Priest. 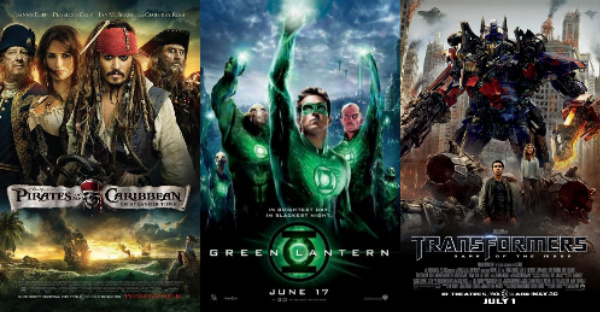 But I have also seen three movies in 2D that were available in 3D: Green Lantern, Transformers: Dark of the Moon and Pirates of the Caribbean: On Stranger Tides. 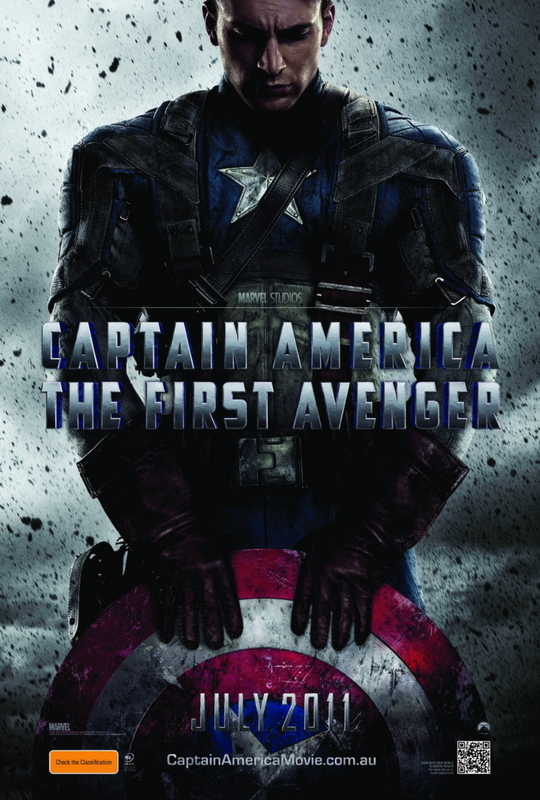 The next big release (excluding Harry Potter that I haven’t seen) will be Captain America: The First Avenger. 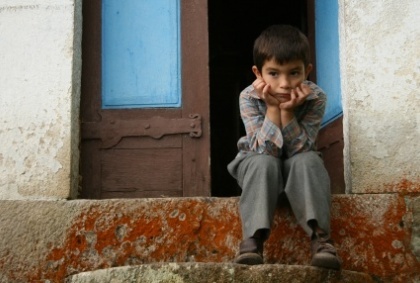 As it was shot in 2D and retrofitted with 3D it will hopefully be screened in both formats. I know which I will be watching. Working on the assumption that cinemas and studios keep track of 2D/3D split of the box-office take I have a theory that the best way to halt the unnecessary spread of 3D is to choose to watch the 2D version of 3D movies. If a movie is available in both formats but makes more money in 2D it will say far more to the moneymen who run Hollywood than the ramblings of film critics and movie bloggers. So if you feel the same as me about the gimmick that is 3D go and see Harry Potter and Captain America in 2D and send a message to Hollywood. If you are a fan of 3D, go and see them in 3D and thwart my plans. Since publishing earlier today Brittani Burnham from Rambling Film tweeted: “Deathly Hallows is on track to break The Dark Knight’s record of biggest opening weekend” and “Only about 43% of Deathy Hallow’s gross was in 3D. This proves more Potter fans perfer 2D. let’s hope this 3D fad dies” these tweets echoed my thoughts so closely I decide to add them to the post. Lets hope this is the start of the revolution. 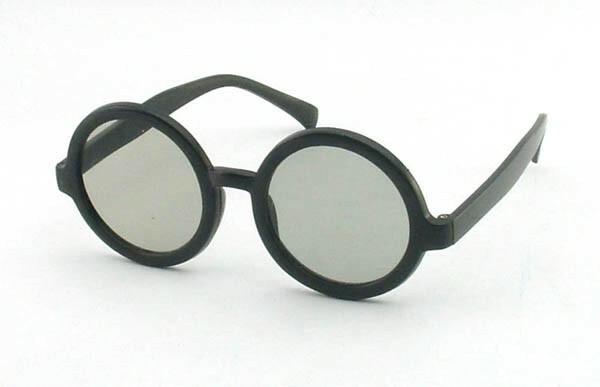 If you still aren’t put off 3D you can even get a pair of Harry Potter Style 3D glasses, a snip at double the price of a regular pair! Following last weeks Great Idea Terrible Movie: TV Adaptations I am now turning my attention to Comic Book adaptations. Batman & Robin (1997) was always going to be terrible, with Batman Forever Joel Schumacher had taken Batman to far from what worked under Tim Burton to ever come back. But what comic book movies should have been great but turned out to be terrible? Marvel’s anti-hero Frank Castle aka The Punisher has made it to the screen three times. It is hard to remember now but there was a time when DC was on top in the battle of comic book movies after the success of Tim Burton’s Batman. Marvels response was the suitably dark The Punisher starring Dolph Lundgren in 1989. 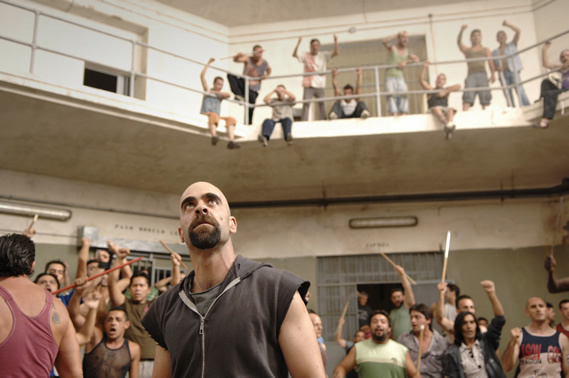 In some ways it works and is probably the best Punisher movie, unfortunately it is all a little subdued and flat and has nothing original to offer the genre. The first reboot came in 2004 with Tom Jane donning the iconic scull T-shirt. Jane works well as the brooding anti-hero and there is some good action but the plot is clunky at best. The final (so far) reboot The Punisher: War Zone came along just four years later in 2008. 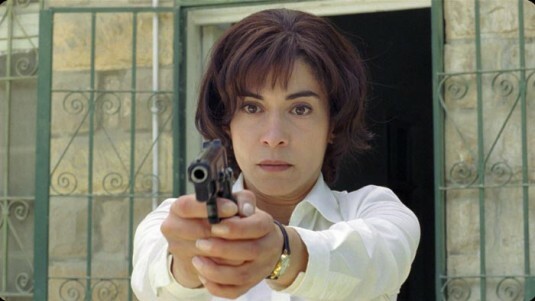 Tom Jane was replaced by Ray Stevenson for the worst of the three movies, and that’s why the movie makes the list. Three attempts each getting progressively worse, have they not learnt anything! After the success of Batman Returns, a Catwoman spin-off starring Michelle Pfeiffer was planned eventually this descended into the farce that was Catwoman starring Halle Berry. The story is comply rebooted resulting in it having no connection or resemblance to the Tim Burton movies or the comic books. Catwoman is a completely new character called Patience Phillips with no mention of Selina Kyle, unfortunately new doesn’t mean original, it is like every bad comic book movie you have ever seen before. 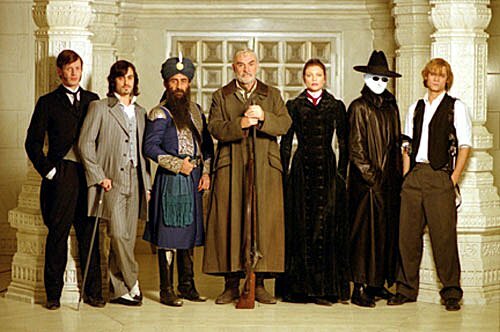 These aren’t the only terrible comic book movies that should have been so much better. The X-Men franchise has two weak links The Last Stand (2006) and Wolverine (2009). The Fantastic 4 movies(2005 and 2007) are both pretty rubbish. There hasn’t been a decent Superman movie since 1980. Although not completely without merit Judge Dredd (1995) and Tank Girl (1995) were both pretty terrible. The Spirit (2008) is one of the worst movies of recent years.